Since 2016, Pressure Welding Australia has been having a pleasure in completing the project of fabrication and welding of carbon steel 610mm, 762mm, 914 oil separators. The construction is to comply with AS 1210 and welded using GTAW, SAW, GMAW; all in accordance with AS3992. 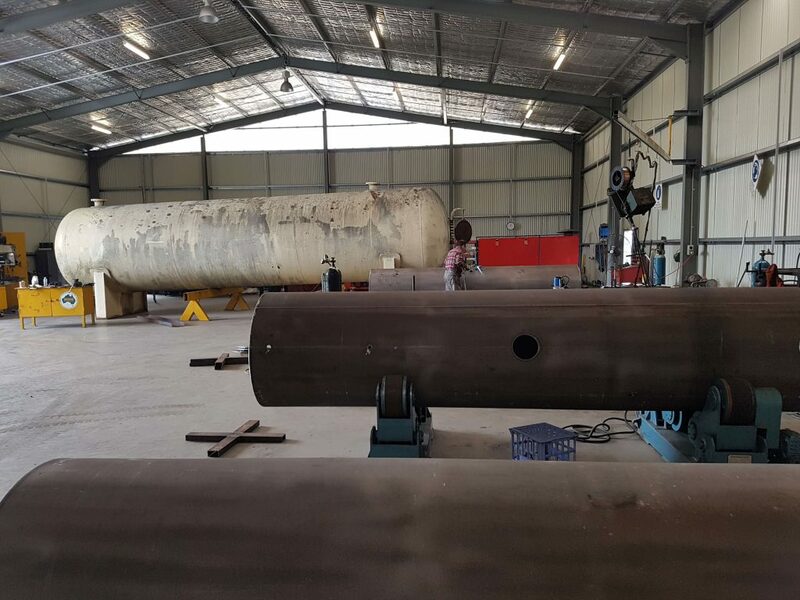 All separators are welded to the highest standards and are completed in 8 days turnaround respectively. 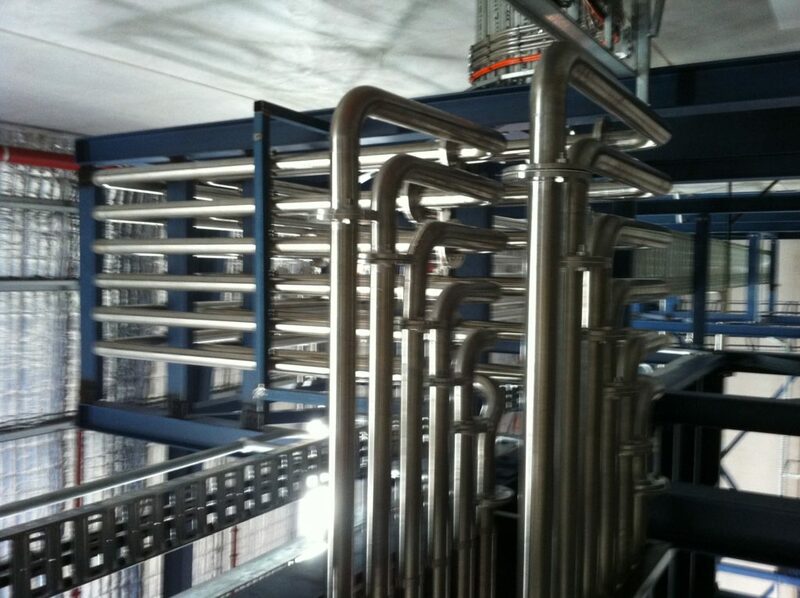 During this process, we have proven to be instrumental in the construction of the finished product of an ammonia compressor package that is consisting of setting up heat exchanger, oil line piping, and filtration and stop valve system.